Tabbing is easier than ever. Tabbycat has all sorts of build-in features that allow for efficient and fair judge allocations and breaks based on the imported data. Nevertheless, I am of the opinion we currently do not use Tabbycat to its full potential. In this short article I will make the case we should use standardised tests to assess judges and create a more fair and equal judge break. The decision of which teams will break is pretty objective. They get scored based on their team results and only in case of a draw does speaker score come into play. That in turn is based on a standardised scale. There are still humans involved and making decisions, but a lot of subjectivity has been removed. Nobody really complains about this. We roughly know what a 75 is, what a 70 is and what an 80 is. y of judging. Moreover, not all CA-teams use judge feedback consistently in determining the judge break. Or, at least, that process is currently not standardised and far from transparent. Therefore, it is pretty hard to call a judge break in any way objective and therefore subject to all sorts of biases. The implication is obvious, the best judges do not always break, whereas traditionally good, or liked, judges tend to do so more easily. Considering that breaks should be based on merit, we should find a way to make judge breaks more objective. Just like with team breaks, judge breaks should be based on numbers. r scores, will be the basis of this test. Judges with higher scores have greater priority to break and chair. If a judges has scored below a certain threshold do not have the ability to vote on a call. This is a process currently done ‘randomly’ be the CA team. That is to say they will give judges scores based on their previous experiences with these judges. Similar problems to those already outlined exist. For this to work as much feedback needs to be submitted as possible. It will be up to the tournament staff to determine how this is encouraged/enforced. One possibility is to deny breaks to those who do not submit feedback. Another is to wait with proceeding to the next round until all feedback is submitted. Each has their own positives and negatives. This system makes it clear which judges should chair and are more capable and takes performance during the tournament into account. An experienced judge who does well during the tournament will start as a chair and will remain as chair. 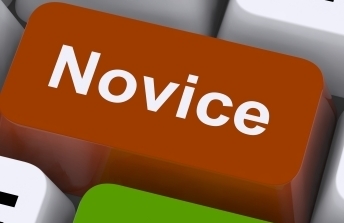 Novice judges whose skills grow throughout the tournament can also be noticed and rewarded. This system quantifies judging skill in a similar vein as is done to debating skill making the entire process more objective. Of course this does not eliminate subjectivity, but does minimize it’s influence to a greater degree than the way one decides judge breaks. It will take some time to develop the standardised scale that lies at the heart of this issue. I’ve heard that Maastricht Novice used a judge test. In my opinion the test used there should be the basis of the standardised scale, but your opinion may vary. Tabbycat should be used in every tournament, because it speeds up the process, negates human error and is easy to use. 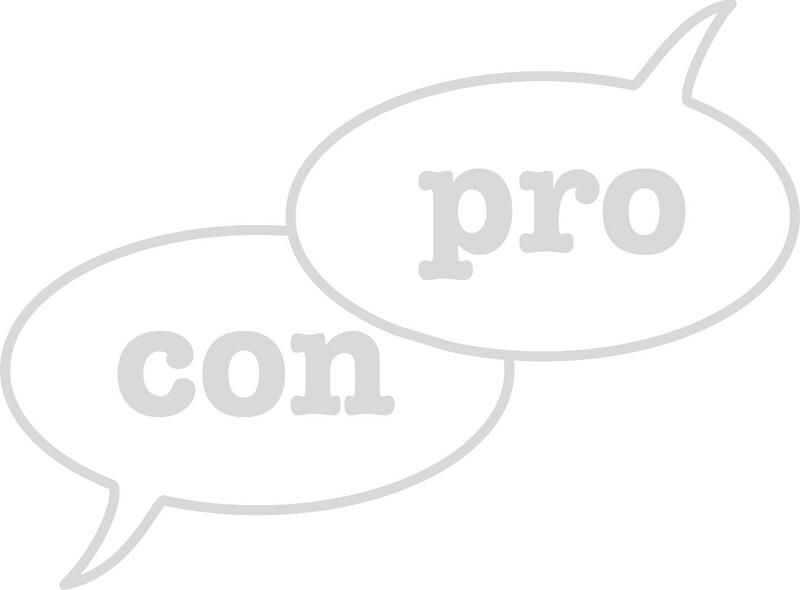 With some more effort it can eliminate one of the biggest problems plaguing debating tournaments. More objectivity is always good and thus a standardised judge test should be developed and more importance should be given to judge scores when determining the break. How has the debating landscape changed over the past five years in The Netherlands? This will be an article examining the increase of tournament possibilities offered within The Netherlands. I will introduce a discussion about a decrease in tournament attendance, make a comparison between 2013 (when I started) and 2018 and highlight the difference between the two. There has been discussion recently about the state of the Dutch university debating scene which has centered around two claims: 1. Fewer people attend tournaments and 2. Associations have seen a decline in membership. Various reasons have been given to explain why these have occurred including: too much focus on very analytical high level debating, the new system of (not) financing university students by the Dutch government. I disagree with the claims. There might be a decline in membership or attendance specific to some associations and tournaments to which the stated reasons might have contributed, I am unsure however if overall less people attend tournaments and join debate associations as I have not seen numbers that back this up. Regardless of the truth on overall decline, I do think it’s valuable to invest in improving the numbers, which is why a promotional manual is forthcoming. A discussion about the why has value as well, but I feel that this should be grounded in numbers rather than feelings. What are membership totals over the years, new members per association for this year and numbers about tournament attendance over the years? In the remainder of this article I would like to make a small contribution to this discussion by highlighting something which I feel has been underrated as a factor, which is that the amount of tournaments has increased massively over the past few years. This article will be pretty straightforward. It will identify the tournaments that took place structurally in 2013 organized by university (debate) associations and will do the same for 2018. It will then compare the two landscapes. A tournament that happens to not have been organized once will still be included. A number of associations organize high school tournaments, these will not be included. A number of associations organize tournaments focused on their own members, these will not be included. Small tournaments will be defined as those with less than 32 speakers usually attending. Contact me if you feel a tournament has been overlooked or misrepresented! Tournament Format Language Days Small? Fifteen tournaments took place annually totaling twenty-one days. Six tournaments were English-language and nine were Dutch-language. Ten tournaments were BP. Two tournaments were relatively small. Twenty-four tournaments take place annually totaling thirty-five days. Twelve tournaments are English-language and twelve are Dutch-language. Nineteen tournaments are BP. Six tournaments are relatively small. If we compare 2013 and 2018 we see an increase in tournaments totaling fourteen days (a 56% increase), only four of which represent small tournaments. The landscape also seems to have an increase in tournaments that are focused on a specific type of accessibility. In 2013 there was one novice tournament and one that was rhetorically-focused. In 2018 there’s an additional novice tournament, a prep tournament, two tournaments which are bring-a-friend, a women’s tournament as well as a WSDC-formatted tournament. Admittedly, some of these seem to be under pressure (BDT prep, Leiden combi). Given the increase in tournaments and the diversity of them, I don’t think you can easily state the debating landscape has become less accessible or that a decrease in attendance at some of them means there’s automatically a strong case overall tournament attendance is decreasing. The amount of high school tournaments has increased dramatically since 2013 which also puts a strain on university debaters as organizers, coaches and judges. A number of associations have internal competitions now whereas they did not structurally have them over the past few years including Cicero and Trivium. The current board of the Debatbond has brought you the Dutch Debating League which features an internal competition between eight associations with a ‘worth’ of probably several small tournaments. De discussie over scholieren en de novicestatus duurt al zolang als de status bestaat. 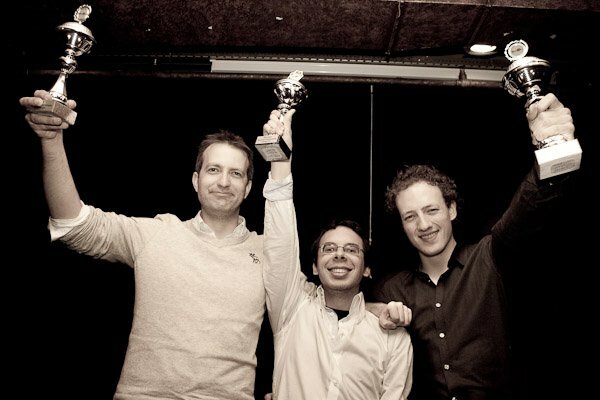 Toen de eerste novicefinale op het NK in 2010 ingevoerd werd wonnen twee scholier en namelijk meteen de Open Finale. Sindsdien moest een balans bewaakt worden tussen twee definities van Novice: debaters die jong of onervaren zijn, en debaters die nog niet zo goed zijn. De vereningen op de Bondsraad kozen met hun nieuwste regel – waarbij scholieren nog maar op vier studententoernooien voordat ze niet langer novice zijn – spreken radicaal voor het laatste, en gaan daarin in onze ogen veel te ver. debaters, juryleden en toeschouwers (bijna 200 mensen afgelopen jaar in Groningen) bediscussieert gedurende één of twee dagen zowel prangende als tijdloze vragen. Daarbij leren de deelnemers cruciale vaardigheden in analyse en presentatie van ervaren juryleden, en kronen we op zo eerlijk mogelijke wijze de beste debaters van Nederland. Om dit alles te bewerkstelligen hebben we spelregels, een format en een toernooiorganisatie die dit alles kan waarborgen. En in mijn ogen kan dat helaas niet langer binnen AP. Een woord vooraf: dit artikel is niet bedoeld om het besluit van Bonaparte om het NK Debatteren in AP tegen te spreken. Ik begrijp dat er belangrijke traditionele redenen zijn geweest om tot deze keuze te komen. Verder wil ik duidelijk aangeven dat ik niet geloof in de inherente superioriteit van BP of AP. De toon van dit artikel is dan ook niet opzettelijk oppositioneel. De eerlijke vraag die ik wil stellen is: welk format zorgt het beste voor een uitmuntend Nederlands Kampioenschap? Ik wil het hier niet hebben over een Nederlands Kampioenschap dat in potentie gehouden kan worden, maar over het Nederlands Kampioenschap zoals een vereniging het met beperkte middelen qua tijd en geld kan organiseren. Binnen die kaders geloof ik dat BP een verstandigere keuze is. Vlak voor het EK haalt SevenTwenty een gouden oude discussie uit de kast. In 2006 deed Guus van Holland zijn theorie uit de doeken op nrc.nl. ,,De alom toegenomen voetbalgekte is in de plaats gekomen van grote oorlogen die vroeger werden georganiseerd in naam van het nationaal voortbestaan’’, las ik in deze dagen van voetbalverdwazing. En zo ging het artikel verder: ,,Om de massa zo gek te krijgen zich als vee naar de slachtbank te laten voeren, was een collectieve oppepper nodig, zoals dat in 1914 in Duitsland het geval was met de euforie rond ein frischer, frohlicher Krieg. Op de website van The Economist vinden regelmatig online-debatten plaats. Lees op SevenTwenty de introductie van het debat over de militaire macht van China! China’s military modernisation is of a pace and kind that inevitably makes its neighbours feel vulnerable—not necessarily to a direct attack, but to the emerging superpower’s ability to throw its weight around and force nearby countries into its sphere of influence. At a time when America and the major European powers are reducing defence spending, China’s has been growing by about 12% a year for more than a decade. China’s defence spending is currently less than a quarter of America’s, but if current trends continue, its defence budget will overtake America’s in about 20 years’ time. Much of that spending has been on so-called asymmetric capabilities designed primarily to nullify the force projection power of American naval and air assets in the event of a future crisis over Taiwan. But now China is also developing power-projection capabilities of its own. China insists its “peaceful rise” threatens nobody, but there is a lack of transparency about its intentions. America and its allies in East Asia must hope for the best, while assuming the worst—and planning accordingly. Harish Natarajan introduces the debating community to Chennai’s WUDC bid. 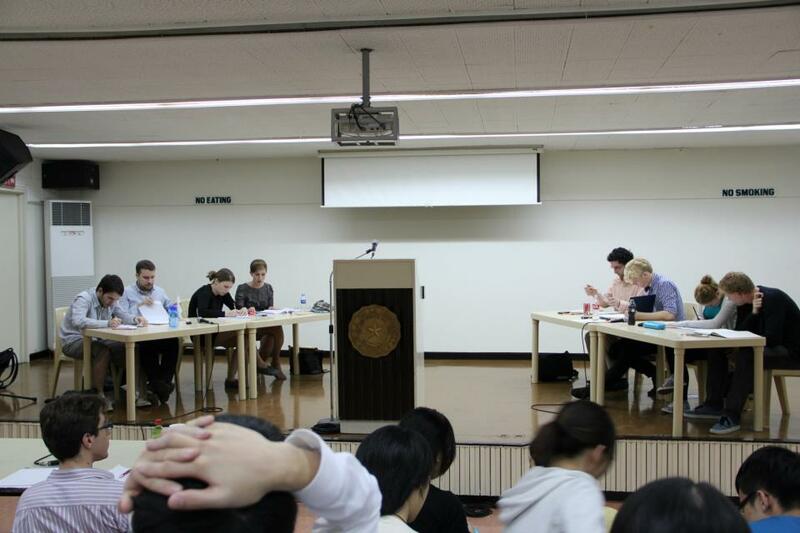 In its 32 year history the World Universities Debating Championship has morphed. From a competition that attracted just 43 teams from 7 nations in 1981, its become a thousand plus person tournament with teams from over 40 countries. Worlds has not only become bigger but its also more inclusive. It has grown into a genuine World Championships – where student from all continents and countries complete for the title of World Champion. One sign of the internationalization of WUDC is the diversity of host countries. In the last decade, Worlds has been hosted in North America (Vancouver), Europe (Cork, Dublin and Antalya), Africa (Stellenbosch and Botswana) and much of Southeast Asia (Malaysia, Singapore, the Philippines and Thailand). Given the number of different countries and regions that have hosted Worlds, it is amazing that the Indian Subcontinent has never done so. India, in particular, seems like a natural venue. India has a large English-speaking population, a number of incredible universities and is one of the world’s largest economies. India’s internal debating circuit is well developed. Over 70 universities participate in the activity; they run 60 competitions between them and generate approximately $500,000 in sponsorship money. The largest Indian competitions (run by RVCE and the National Law School) regularly attract 350 plus participants. To get a sense of that scale – NLS and RVCE’s competitions are slightly larger than the Oxford and Cambridge IVs! Indian teams have also had an international presence. The National Law School has regularly sent teams to Worlds, and in recent years so have colleges in Chennai, Delhi, Pune and Bombay. And in 2011, RVCE became the first Indian team to win the Asian British Parliamentary Championships. 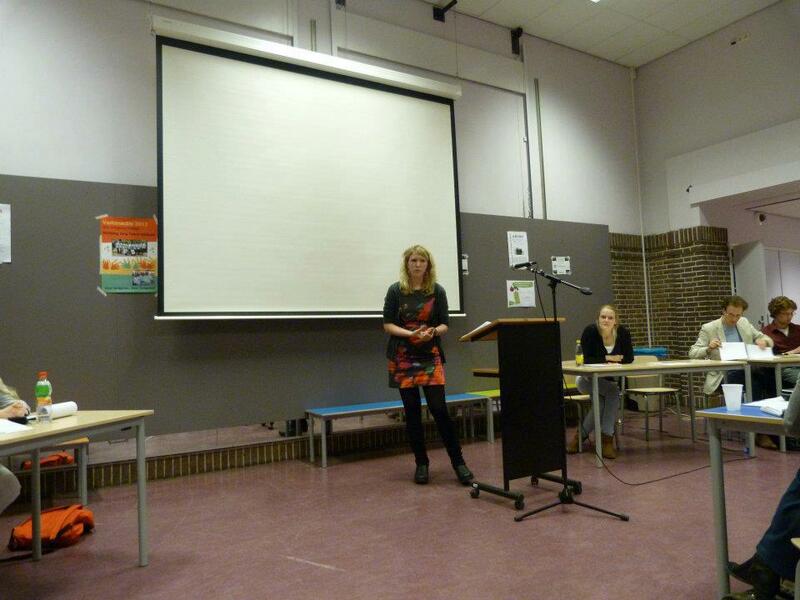 Chennai vs. Chula: de bids voor het WK Debatteren 2014. Het heeft even geduurd, maar uiteindelijk hebben twee instituties het aangedurfd om Worlds 2014 te willen organiseren. De Royal Engineering College uit Chennai, India en Chulalongkorn University uit Bangkok, Thailand, staan te popelen om volgend jaar december duizend topdebaters van over de hele wereld te verwelkomen. De komende weken zal Worlds Council, waar Nederland ook vertegenwoordigd wordt, over internet vergaderen en het recht om Worlds te organiseren aan één van de twee kandidaten geven. SevenTwenty helpt alvast een beetje door de twee bids te vergelijken. Fionneke Bos, lid van GDS Kalliope, vertelt over haar eerste halve finale op het debattournooi Utrecht (DTU). Lori van der Schoor en ik debatteren inmiddels al een tijdje bij GDS Kalliope, en sinds dit jaar gaan we ook actief naar toernooien om zoveel mogelijk debatervaring op te doen. Gezien ons drukke programma op vrijdag moeten we helaas altijd op zaterdagochtend richting het zuiden van het land afreizen, wat niet altijd even prettig is. Velen verklaren ons voor gek dat we bereid zijn om op vijf uur op te staan, maar je moet toch wat over hebben voor de debatsport! En zo reisden we ook ditmaal af naar Utrecht om mee te doen aan het Debattoernooi Utrecht. In de trein (of in de auto) bespreken we altijd even het toernooiprogramma, en bekijken we wat een geschikt moment is om weer naar het verre Groningen terug te reizen. Ach, dachten we dit keer, na de voorrondes hebben we het wel weer gehad, een mooi moment om weg te gaan. Misschien dat als er een Kalliope’er in de halve finale zou staan, we toch nog wel even zouden blijven, maar we zouden het wel zien. Ons voornemen was zo sterk dat we ook geen pizzabonnetje hebben ingevuld, waardoor we ons avondeten riskeerden. Videodebatteren. De toekomst van debatteren? Het leukste aan debatteren zijn de toernooien. Je wordt uitgedaagd om het beste uit je zelf te halen tijdens de debatten, ervaart het enthousiasme van al die andere fanatiekelingen en sluit het af met een feest aan het einde van een lange dag (of weekend). En bij internationale toernooien krijg je bovendien ook nog nieuwe inzichten door vanuit de ogen van een ander land naar dezelfde onderwerpen te kijken. Maar internationale toernooien zijn duur, en je kunt er niet al te veel bezoeken per jaar. Om debatten over de grens verder te stimuleren, heeft de International Debate Education Association (IDEA) daarom iets nieuws opgezet: online debatteren. Daardoor kunnen ook mensen die anders niet de grens over kunnen, of misschien überhaupt weinig mogelijkheden hebben om in competities te debatteren, nu in debat gaan met andere debaters. Dit is begonnen met het World Online Debating Championship (WODC). Dit zijn geschreven debatten tussen scholierenteams, waarvan de derde editie deze zomer van start zal gaan. Het WODC heeft een aantal grote voordelen: debaters kunnen veel beter geïnformeerd in debat gaan, omdat ze de tijd hebben om feiten op te zoeken. Ze kunnen daardoor beter op elkaar reageren, over dezelfde bronnen beschikken en worden minder gehinderd door taalbarrières. Ieder debat is daardoor eerlijker. Bovendien hebben ze meer tijd om te reageren, waardoor de argumenten beter uitgewerkt worden. De jury schrijft het oordeel op, waardoor het ook later nog terug te vinden is. Weliswaar komen de debaters elkaar niet meer tegen op de gang tijdens de voorbereiding en na afloop, maar er wordt wel uitgebreid ‘nageborreld’ via discussies naar aanleiding van debatten. Hierdoor is iedereen veel intensiever bezig met het debat.